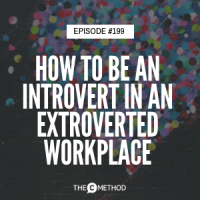 Do you identify as an introvert and feel like your workplace is designed for extroverts to thrive? If so, know you’re not alone! This is very common challenge, and it’s what we are discussing on the podcast this week. 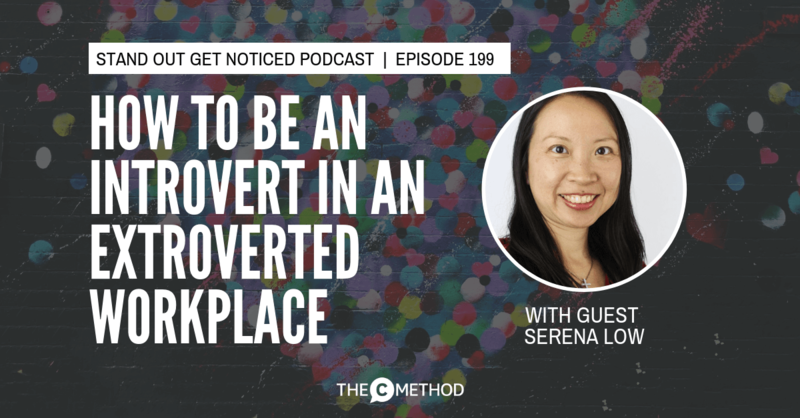 My guest, Serena Low, is an introvert who works with highly motivated introverts to raise their vibe, vitality, and visibility. With 11 years of legal experience, as well as qualifications in Neuro-Linguistic Programming, archetypes, social and emotional intelligence, and coaching, Serena is on a mission to help midlife professionals get powerfully clear on their purpose and message, ready for the best years ahead. Serena delivers strategies that transform, teach resilience, encourage perseverance, and supports her clients emotionally to achieve outcomes that are in harmony with who they are becoming. As you’re about to discover, it’s not about changing WHO you are at your core. Being introverted has its many benefits, and it’s about using them to your advantage to stand out and make your impact. If you’re in Melbourne, make sure to join Serena’s meetup group for introverts! What is the story you tell yourself about your limitations? Introversion is a PART of who you are, not WHO you are. Behavioural flexibility – is key to your success in the workplace. Need to fit and be in sync with the person you’re speaking with. How to effectively network as an introvert – go DEEP, not wide. How can introverts start speaking up and putting themselves out there more in the work context? What are introverted traits to celebrate?